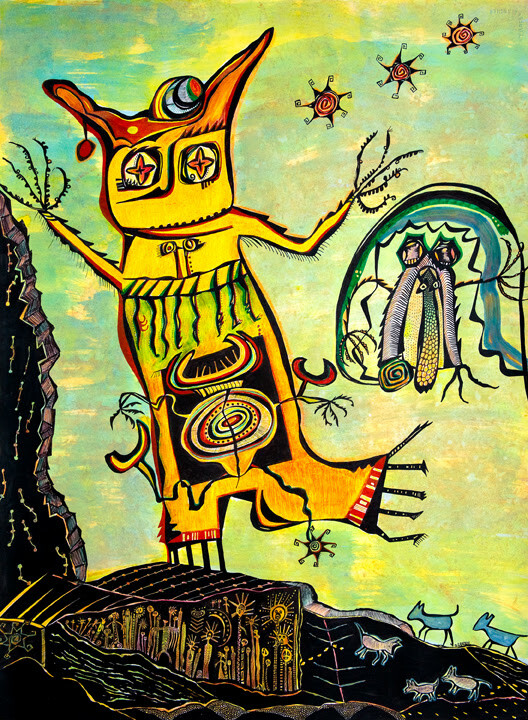 Shamanic Artist-Author Sharon Bechtold. Guidebook included. 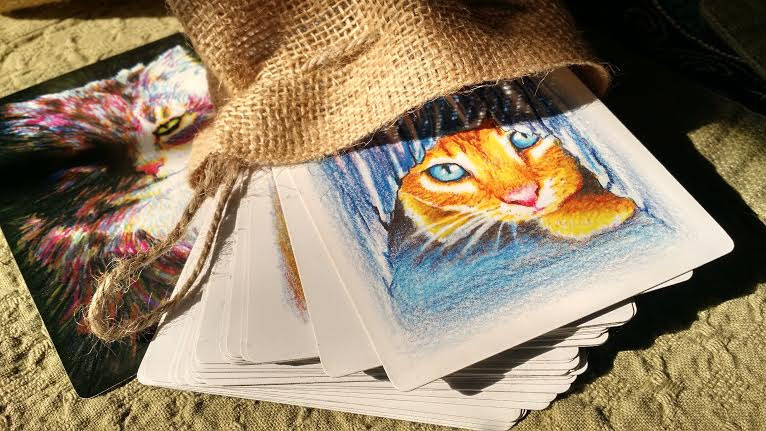 This 45 card oracle deck features inspiring artwork by Lisa Nomikos and divinely guided interpretations by Lisa Gniady. 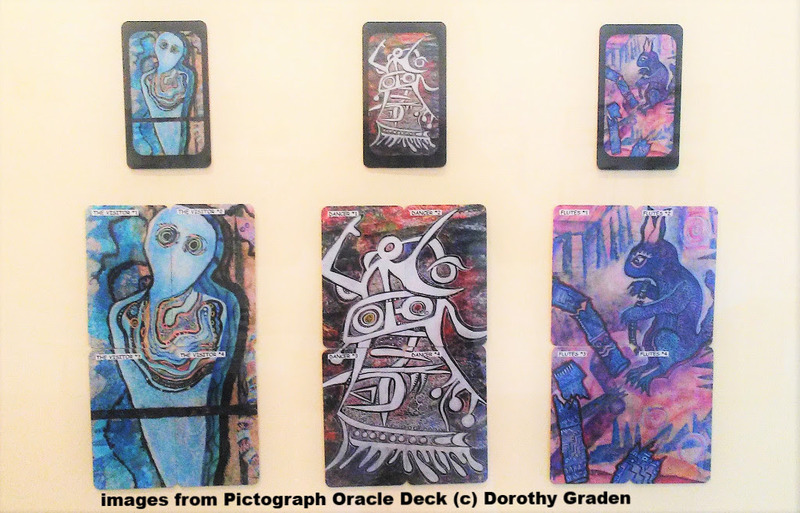 The card deck features 21 images (72 cards) of Dorothy Graden's artwork based in this rock art. 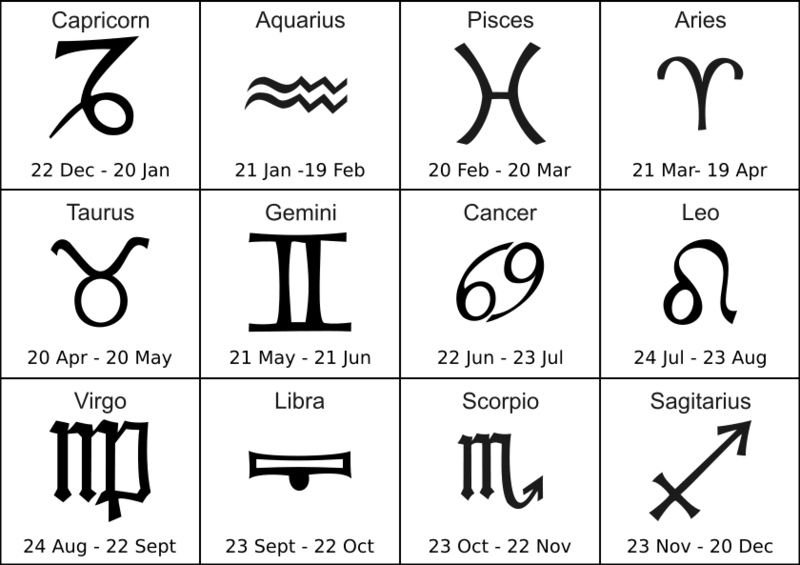 The deck serves a dual purpose: it can be used to play standard card games, or the mesmerizing images on the cards can be used for intuitive readings. 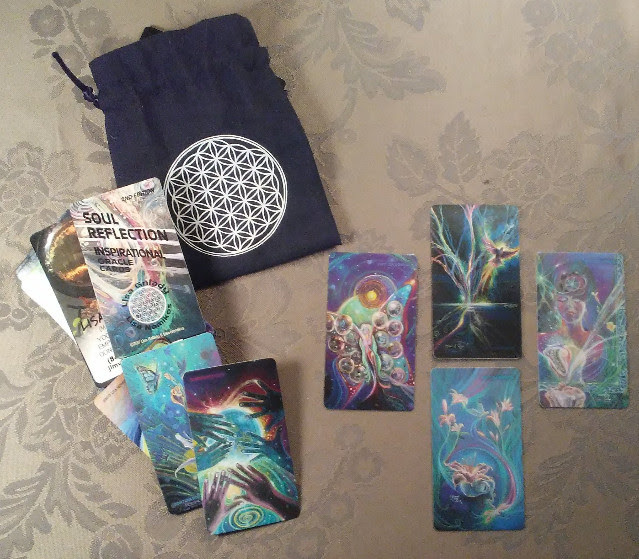 The deck comes with all instructions and an oracle guidebook.